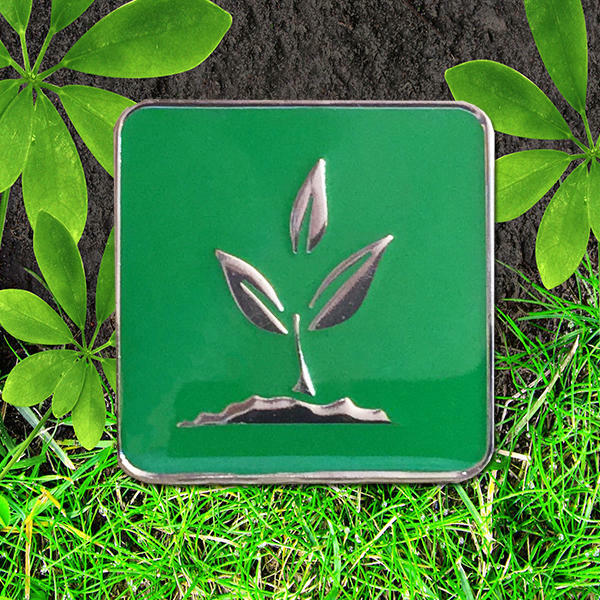 EARTH badge from our elements range. 20mm with butterfly clasp to rear. Enamel finish with epoxy coating.